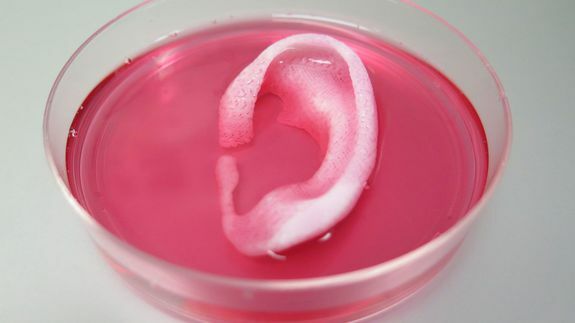 Scientists are getting closer to 3D printing you a new ear if you lose one - trendistic.com: ever tried. ever failed. no matter. try again. fail again. fail better. Don’t start getting reckless with your vegetable chopping yet though, the technology hasn’t been tested on humans and the research team isn’t finished. Kanye West vs. Taylor Swift: Can hip-hop be edgy without hating on women?